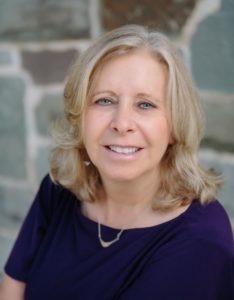 Announcing March Agent of the Month: Judy New! Congratulations to Judy New for a top month of sales! Way to go Judy!